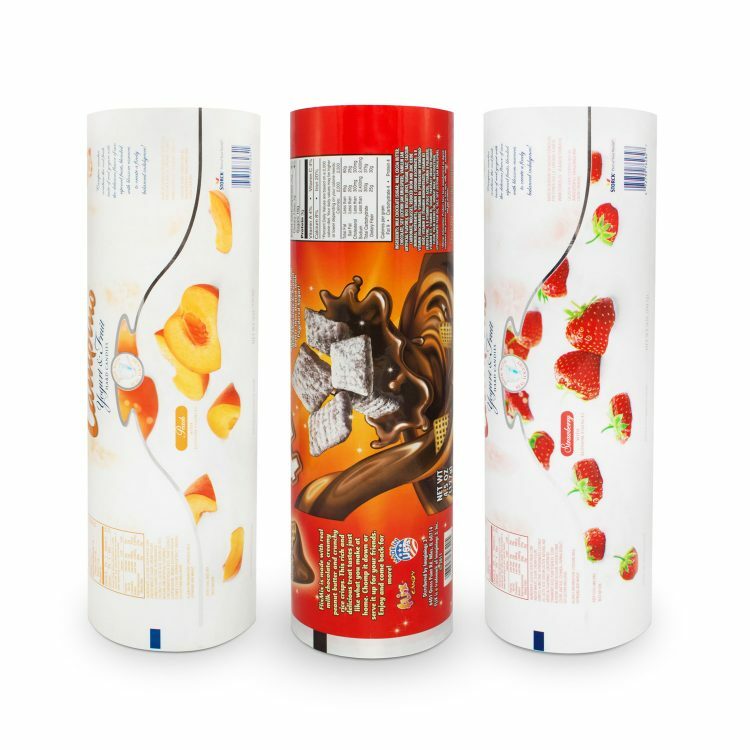 Stand up pouches have become a popular trend in the flexible packaging industry. With the ability to showcase products and brands in a visually appealing way, stand up pouches are the go-to alternative when looking to replace more rigid containers, such as boxes, cans, and liquid containers. Stand up bags are a versatile way to store almost any product on retail shelves. The flexible containers are able to hold foods, treats, powders, and liquids - all while keeping their structural design. With almost limitless applications, stand up pouches have been used in retail stores across the country. 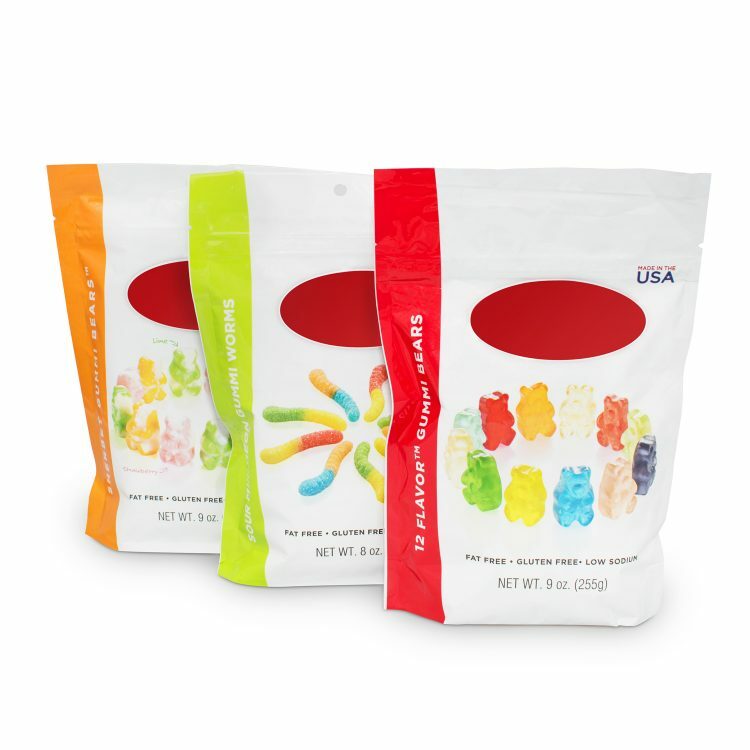 The high quality build of stand up pouches make them perfect for candy packaging, snack food packaging, and coffee packaging. Formel’s custom-printed stand up pouches are made to your specifications, including a variety of sizes, zipper options, and packaging components. 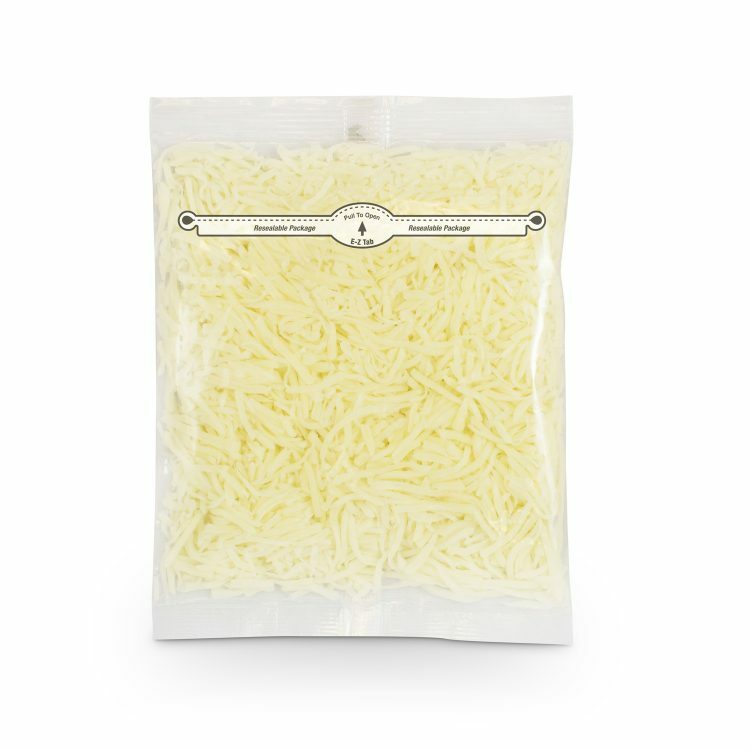 Keep your product fresh with our resealable stand up zipper pouches. With Formel’s zipper technology, we are able to manufacture stand up pouches with multiple zipper configurations. Zippers and seals create a reclosable barrier that keeps your product in and contaminates out. 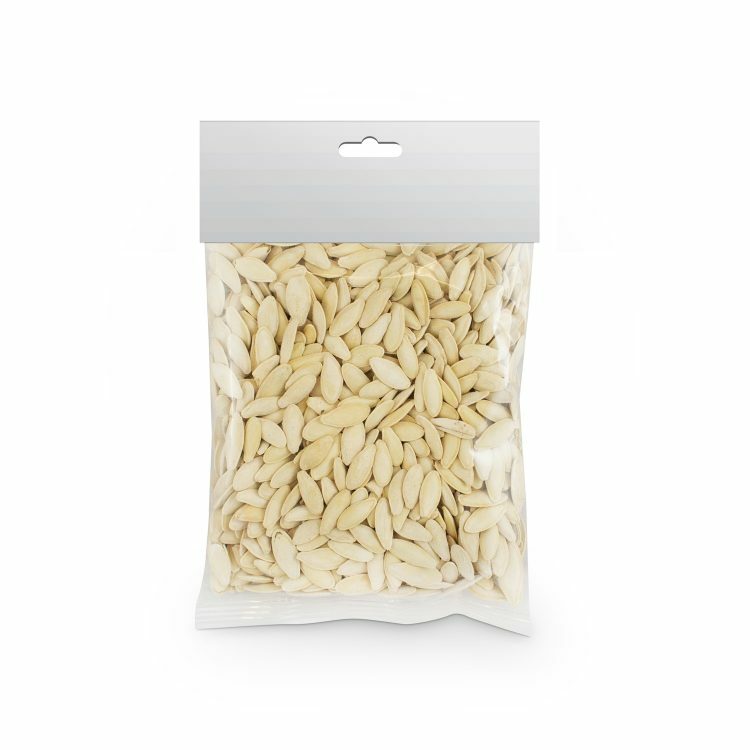 Stand up zipper pouches are great for dry mix packaging, frozen food packaging, and any products in need of a reliable seal. From press-to-close zippers to sliders, Formel has many seals to choose from. Your packaging will remain easy to open throughout the pouch’s lifetime and will help keep your brand at the forefront of your customers’ minds. Formel offers many custom options for all it’s flexible packaging. Here are a few of the available additions for our stand up pouches. Create an easy-to-use and convenient stand up pouch with the help of tear notches. Formel is able to add tear notches to any stand up pouch for an easy, quickly removable seal. Make your pouches easy to display in any retail setting with hang holes. Stand up bags with hang holes put your product and brand in front of the customers for easy access. Perforations make any pouch an easy-to-open package. By incorporating laser score technology, all stand up packaging maintain the strength and integrity of their pouch material. Contact us today to learn more or for help with all your stand up pouch needs!